Dr. Sandra Lee, better known as YouTube and TV star Dr. Pimple Popper, may amaze her viewers with the cysts she’s removed, but can she top this? I’ve removed as many as 20 in a single surgery session! 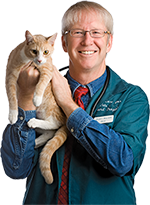 Of course, my patients are pets, but their cysts are no different from those we humans get. This is something I know from personal as well as professional experience, because my wife Teresa’s and my first pet, Mr. Bode, was a Miniature Schnauzer. He was an incredible dog but suffered from numerous skin cysts (particularly on the back), which is common for this breed along with Boxers, Kerry Blue Terriers, and Rhodesian Ridgebacks. These cysts, of which there are several kinds, are filled with keratin, which is a skin protein. Keratin is a structural protein that makes up hair, horns (yes, rhino horn), hooves, and the outer layer of skin. Keratin protects epithelial cells (which form the under layers of skin) from damage. Most cysts are hard or have a solid core. No matter what others tell you, or if you’ve done it before, or if you fancy yourself the veterinary Dr. Pimple Popper, attempt to squeeze out the contents of the cyst. Squeezing them can spread the contents out into surrounding tissues and cause the dog’s body to mount an immune response resulting in pain and inflammation. 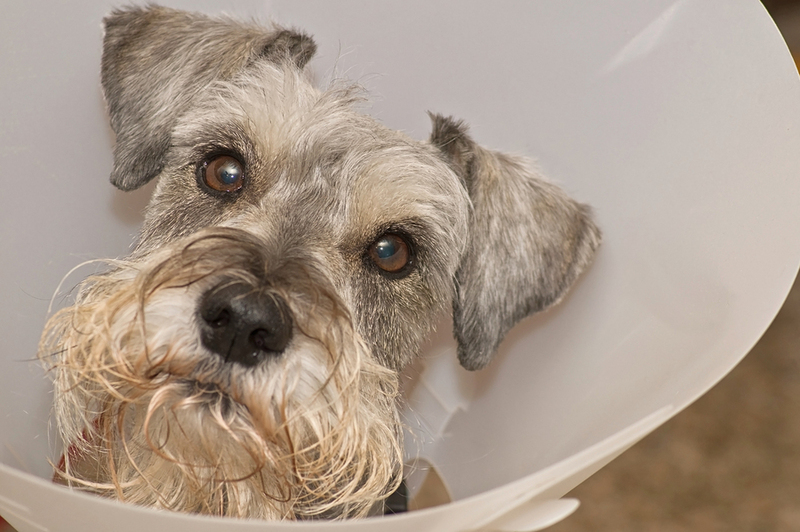 If the cyst bothers the dog (because they chew on it or it impedes movement), or if it’s in a location that hinders grooming or often suffers trauma, the best option is to have the cyst surgically removed. Who knows? You might end up with a few million views on YouTube!